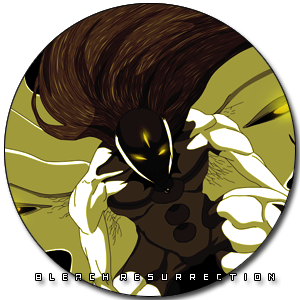 Bleach Resurrection is a Role-Play Forum based of the hit series Bleach. In this universe Ichigo Kurosaki never existed, but the evil known as Aizen is still a prominent danger. Mixed into the fray is a group of rogues known as the Ronin, as well as the Quincy government known as the Kaisei Order. What side will you choose? Beside being a shinigami, hollow, or quincy. You can be unique race called Reiki Users. As admin on the site, I'd like people to know that making characters other than Shinigami get 150 exp boost upon completion on a character sheet and approval. This Forum is AWESOME !!! I highly recommend it over most other Bleach Role-Play Forums.